One of the greatest things about having access to the Internet, is the educational opportunities that it affords the public. People in all professions have the ability to expand their knowledge base through the wealth of information being shared via the Internet, and the same holds true for those who are studying graphic design. The Internet is positively bursting with tutorials and resources that can help one advance through the various stages of becoming a successful graphic designer. All the way, from a newbie to an experienced pro. Today, that is our purpose here. Gaining knowledge about graphic design so that we can advance our skills and blossom in our chosen fields. Here is a collection of invaluable educational resources on graphic design that have been broken down into different categories depending on your preferred methods of consumption. Each one of us has their own approach of learning, either learning visually, auditory or through repetitious means. It was in that vein in which the resources were collected. We have tutorials for your hands-on approach, podcasts for a more auditory take and an assortment of PDFs and articles to read through. The first category of resources that we have gathered are some assorted graphic design PDFs that will freely add to the educational foundation on which you are building. These community supplied supplements cover a range of graphic design elements and areas. So take a look through and begin downloading your new skill builders from the list below. 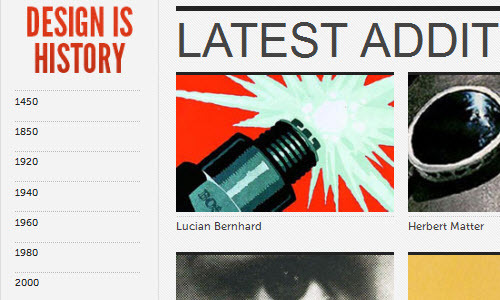 This second section of resources is an array of great articles all geared specifically towards graphic design education. Combing through the archives of some of the best known sites for assisting the growth of the community, we have pulled some must-read posts from their pasts just in case you missed them. Even if you do not read another post from any of the sites they have come from, these articles you should not let pass you by! In this category, we move into the auditory section of our graphic design learning experience with some selected podcasts. These informative online broadcasts take on the task of offering an educational outlet for the masses over the virtual airwaves with a different approach than you can get most anywhere else. Especially if you are more inclined towards audio forms of learning the podcasts are for you, but they are truly for anyone interested in learning more about this field. We are going to wind things down with some useful websites to keep bookmarked and tracking regularly through their feeds for feeding your thirst for graphic design knowledge. We thought this would be a good place to finish, because most of the sites themselves are a growing resource that will continue to deliver new opportunities to learn. If you have not seen these sites, or not seen them lately, then we recommend that you stop by for a refresher on what they have to offer! Speaking of invaluable hubs for all things graphic design Design Talk Board comes in to educate the online masses with piles of resources, jobs information, graphics news, talk forums, software training, and oh, so much more! If there are any sources for graphic design learning tools that you tend to turn to that we left off here, please let us know by adding it in the comments section below to keep the learning experience expanding! I was needing a list like this!!! Awesome, I have been looking for a list like this for quite a while. Excellent collection of resources, especially for an aspiring designer such as myself. Thank you for creating and sharing this article! 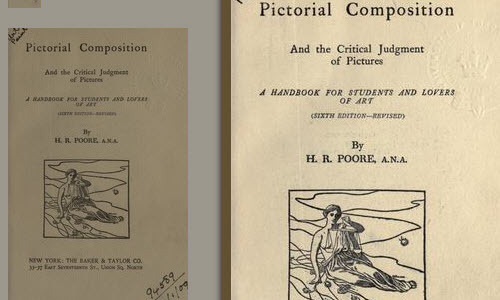 There is a real dearth of quality educational graphic design material on the web. A university education on graphic design is the only way to get a truly rounded perspective on the industry’s past and future. 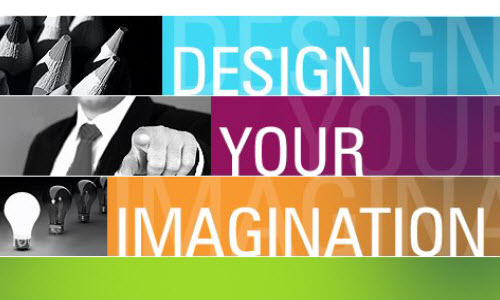 Graphic design has always been about so much more than knowing how to operate the tools and making things pretty. Go to school. 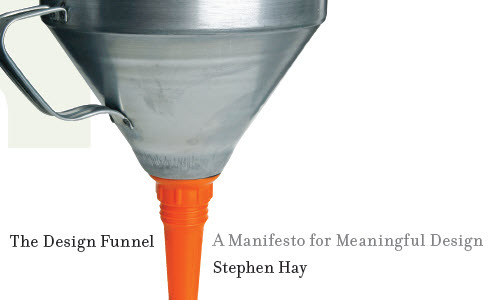 Reading a scattershot of websites is pointless. You’re right in some way. It’s pointless to try learning design just by reading some articles on the internet. But only going to School isn’t enough to be good in your job either because you barely get in touch with the “real world”. I know that too well, I study design (in Switzerland, sorry for my English ;) at the moment and it’s pretty frustrating sometimes, because you never work under real circumstances. That’s why I think it’s important to read blogs & articles (or even start writing them) on the web, no matter if you are a student or already working. You get a wider view of what’s happening and what’s possible, no matter how good or bad an article is. As a multimedia lecturer and a practicing graphic designer, this is a fantastic list of resources that I look forward to using myself, as well as passing on to my students. Thanks for sharing. W-O-W thank you for this. Ich bin Webmaster von vielen Websites und Webseiten habe ich für Link-Tausch mit unter Themen also, wenn Sie benötigen folgende Themen dann mir eine Mail. Ich habe Animation, Gehirn-, Bildungs-, Modell-, Mode-, Hotel-, Spiele, Business, Sport und Glücksspiel-Websites. WOW! Excellent list of resources. Thanks for compiling :) ! There are some nice links. Thank you for your sharing. Fantastic. I was just wondering where I could find honest to goodness theory. Wow! Awesome collection of tutorials and helpful for those newbie and aspiring designers like me. What a fantastic list of resources. E-books are such valuable pieces of information. Amazing article, thanks a lot for sharing, Angie! Wow!!! thank you very much! Wonderful and thoughtful compilation! I have bookmarked some of the sites you highlighted. Great resource for friends! Awesome.nice thoughts on your post..Yes its true that One of the greatest things about having access to the Internet, is the educational opportunities that it affords the public. People in all professions have the ability to expand their knowledge base through the wealth of information being shared via the Internet, and the same holds true for those who are studying graphic design. Aw, this was a really nice post. In concept I wish to put in writing like this additionally ? taking time and precise effort to make a very good article? but what can I say? I procrastinate alot and on no account seem to get something done. Thank you so much for this…. awesome resource compiled… thanks again ! This a great list! Thanks! 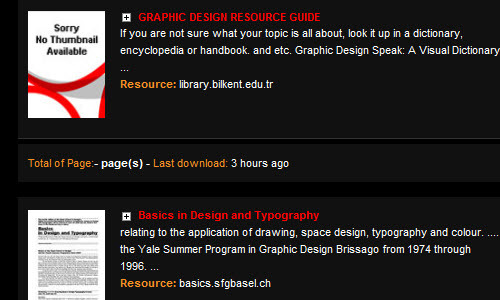 These are some great resources for graphic design theory and education. If you’re a professional we recommend becoming a member of the AIGA! The list is a gold. Thank you very much for the same. 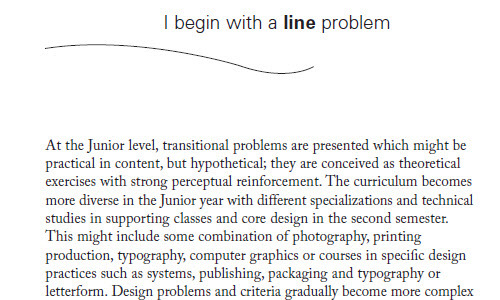 I need some books on graphic design basics, mostly Photoshop and Illustrator. Can you suggest any? I really need to learn it. Thank you very much for these post.. specially for the links to graphics sites. I hope these will be much helpful to learning more about graphics design. great article! i need basic garphic education. Impressive list! Many thank for this! Awesome tutorials collection and helpful for those newbie and aspiring designers like us. 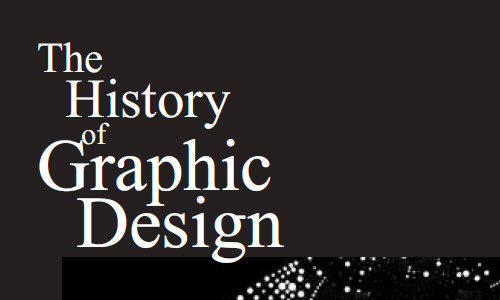 thanks noupe, really helping material for me about history of graphic designs and PSD tuts great source of information. Thanks, this is most comprehensive collection on the internet.